We arrange the production of a multitude of matt laminated paper carrier bags thin. 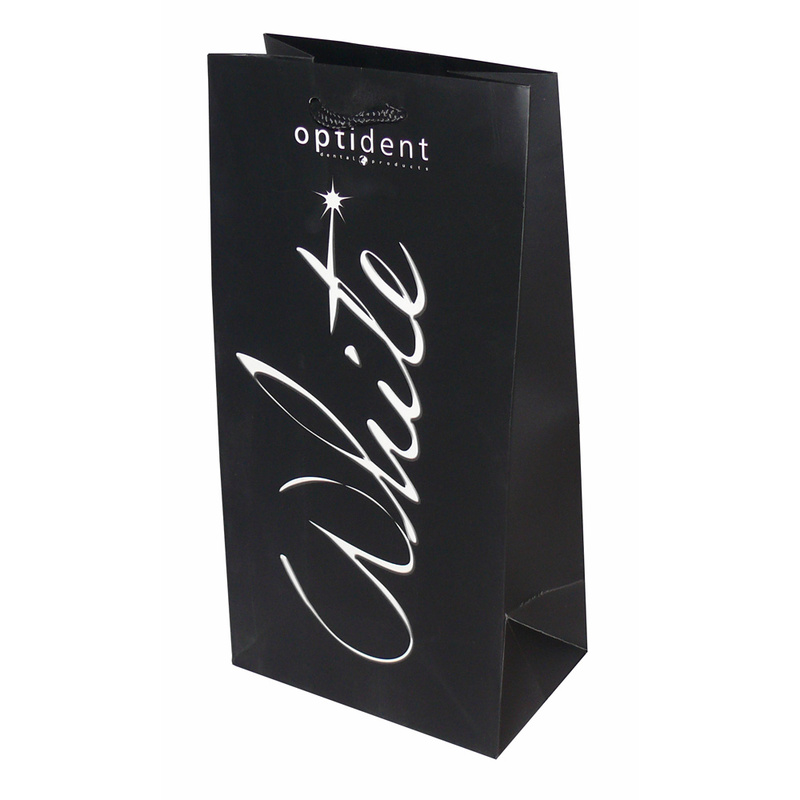 Our in house design team love to help shops select unique matt laminated paper carrier bags thin. To order choose by material or other , please contact our team using your preferred method.